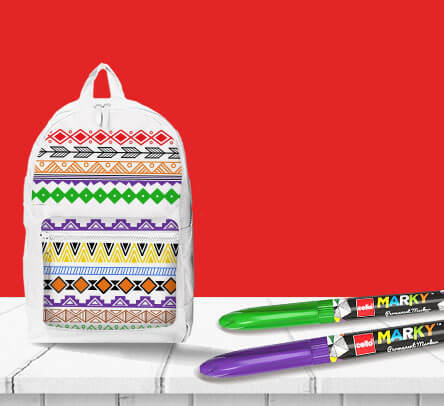 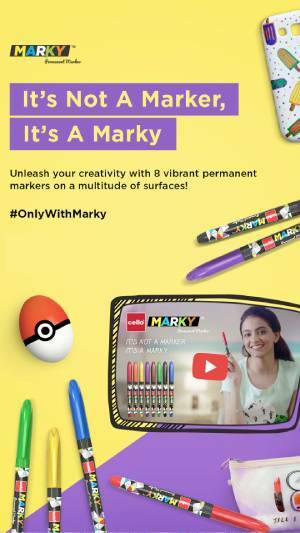 Create colourful splashes with these permanent markers featuring German ink! 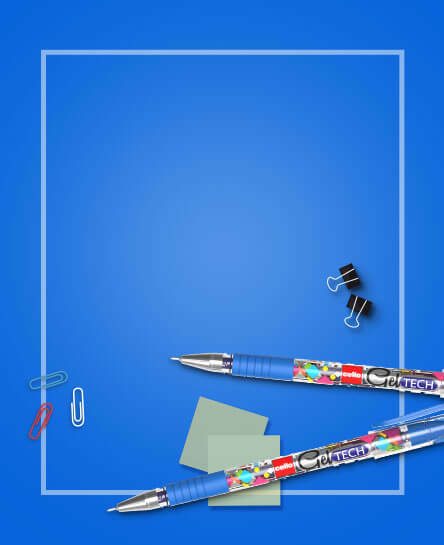 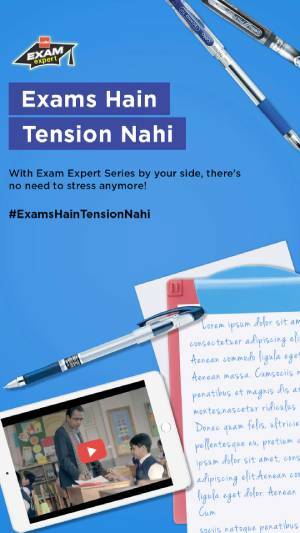 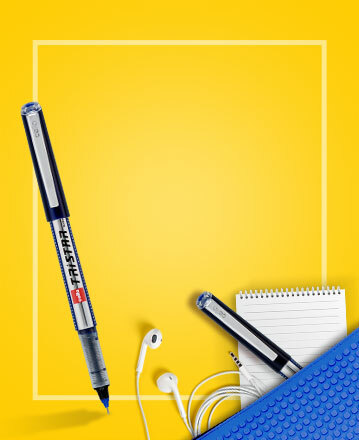 Your perfect exam partners equipped with an elasto grip for comfortable writing. 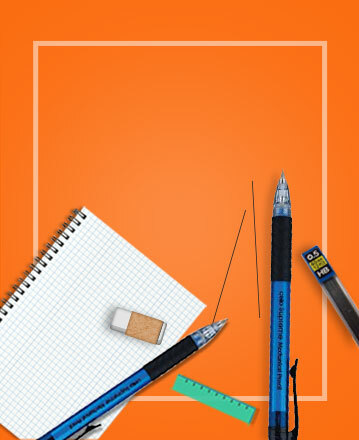 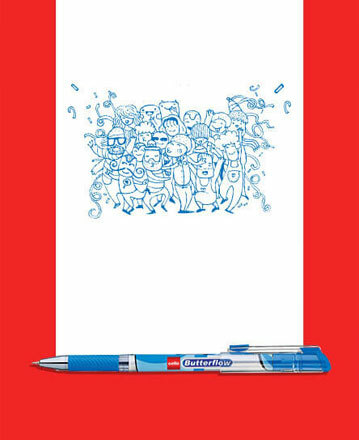 These lead pencils glide on paper like you’ve never experienced before! 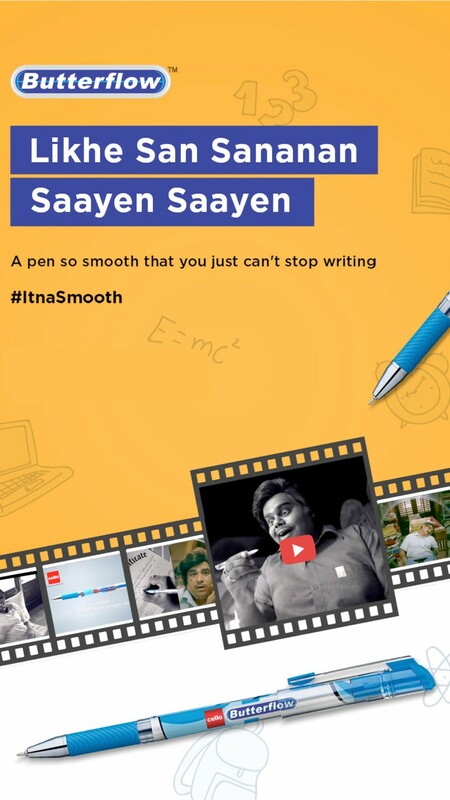 Experience smudge-free writing with this series! 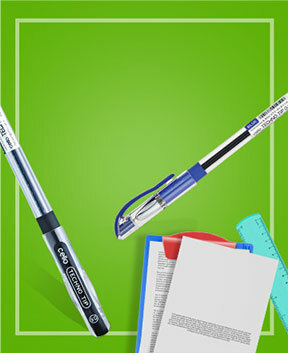 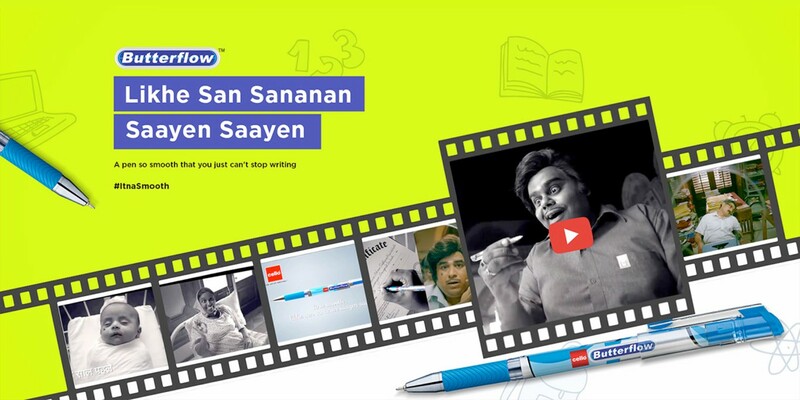 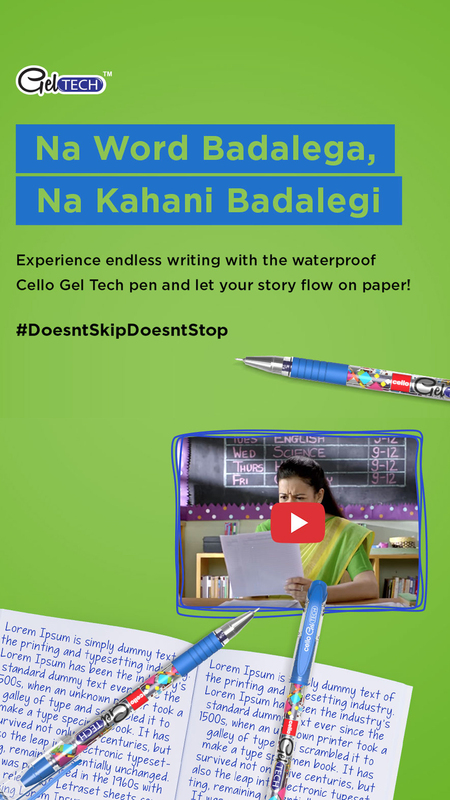 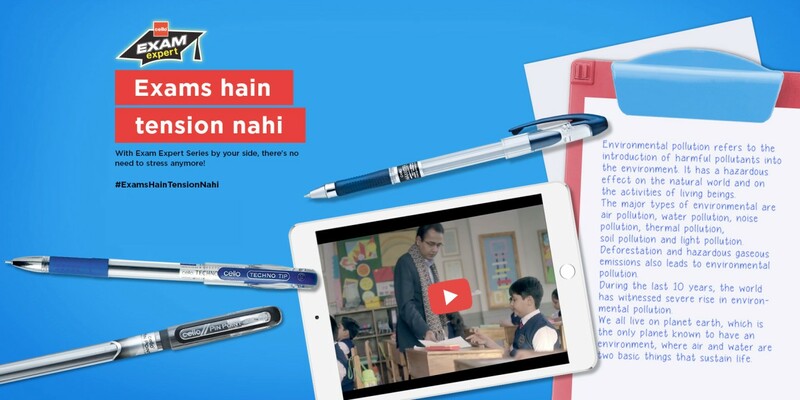 Write thrice as much with these phenomenal pens! 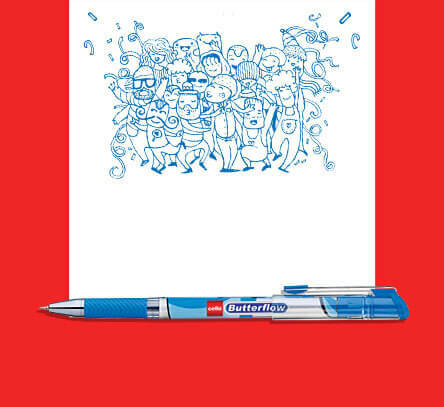 BUTTERFLOWDoodle out your imagination to find the artist in you. 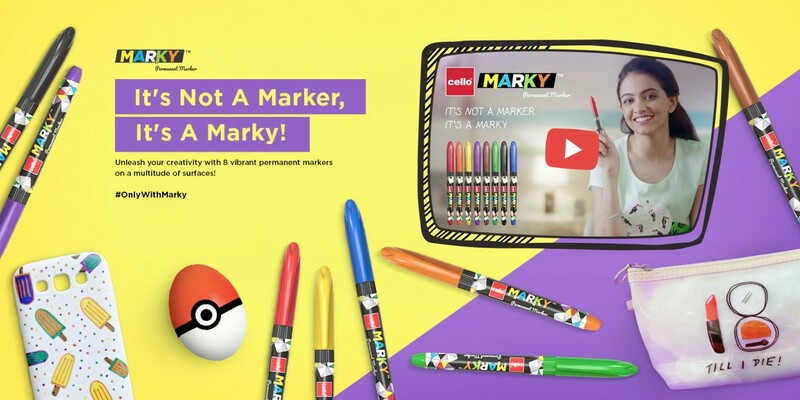 Now colourful doodles can be made with just one pen!